The International Cricket Council said the BCCI hasn't made such a request, and added that such a move would be rejected. 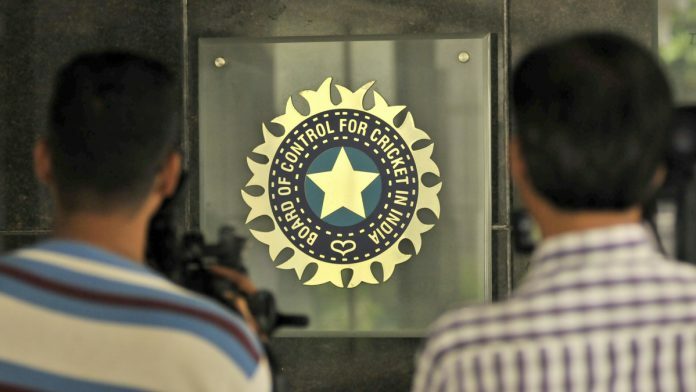 New Delhi: The Committee of Administrators (CoA) and the BCCI have not prepared any note seeking a ban on Pakistan at the upcoming World Cup and even if such a move is made, the International Cricket Council (ICC) is bound to reject it. The Pulwama terror attack, that claimed the lives of over 40 CRPF personnel, has escalated the diplomatic tensions between India and Pakistan, the reverberations of which are also being felt in the sporting arena. Already, Pakistani shooters couldn’t make the World Cup in Delhi, starting Saturday, after not getting visas. And there is a demand for India to boycott its June 16 World Cup clash against the neighbours and the matter is likely to come up on the sidelines of the ICC meetings between February 27 to March 2 in Dubai. “There is absolutely no constitutional or contractual way this could happen. the ICC constitution allows members the right to participate in ICC events as long as they’ve qualified,” a BCCI official told PTI. Amid the spiralling speculation, the CoA, comprising Chairman Vinod Rai and former women’s captain Diana Edulji, will be meeting in Delhi on Friday to discuss the issue of multiple bodies claiming representation of Uttarakhand. But the Pakistan conundrum is likely to cast a shadow on what was to be a routine meet. “We will discuss all possible options tomorrow and do what is best for the country,” Edulji told PTI. A top BCCI source said even if a note is sent and the ICC agrees to put it out in front of member boards for a vote, India is unlikely to find any support from other nations. “In case India writes to ICC for Pakistan’s removal, then we have to build consensus first to move a resolution at it’s Annual Board Meeting in April. We no longer enjoy majority in the ICC board right now. If this goes for floor Test we are certain to lose,” he said. “Not only that, serious doubts will emerge on our chances to host 2021 Champions Trophy and 2023 World Cup,” he added. The call to boycott Pakistan has been made by some prominent voices such as senior off-spinner Harbhajan Singh and former captain and Cricket Association of Bengal (CAB) President Sourav Ganguly. Among the current players, leg-spinner Yuzvendra Chahal and pacer Mohammed Shami have called for decisive action to deal with terror strikes carried out by Pakistan-based terror groups.